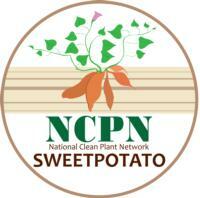 The National Clean Plant Network for Sweetpotato is an association of clean plant centers, scientists, educators, state and federal regulators, certified seed growers, and commercial growers from the fresh market and processing industries concerned with the health of planting stock (seed roots and vine cuttings). It formally joined the NCPN specialty crops network in 2015. 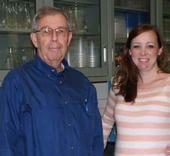 The network operates under the umbrella of the United States Department of Agriculture (USDA). 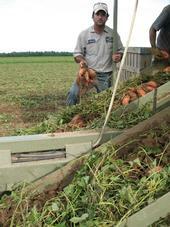 The National Clean Plant Network for Sweetpotato is an association of clean plant centers, scientists, educators, state and federal regulators, certified seed growers, and commercial growers from the fresh market and processing industries concerned with the health of planting stock (seed roots and vine cuttings). The NCPN operates under the auspices of three agencies within the United States Department of Agriculture - Animal and Plant Health Inspection Service (APHIS), Agricultural Research Service (ARS) and National Institute of Food and Agriculture (NIFA).